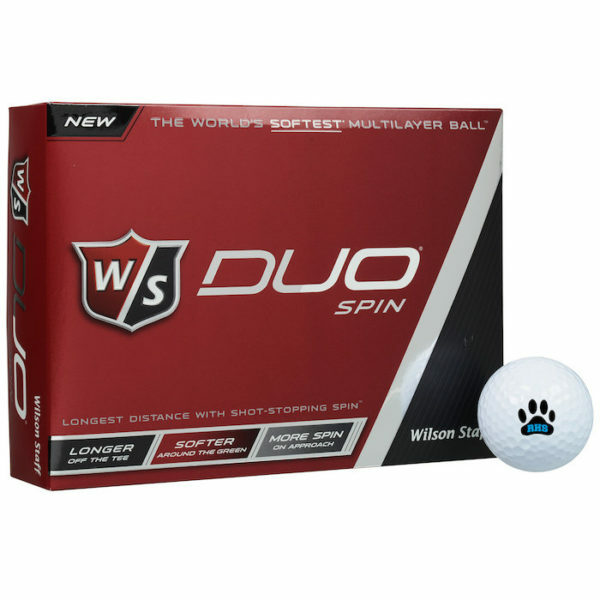 THE WORLD’S SOFTEST MULTILAYER BALL – The 35 compression DUO Spin, the World’s Softest Multilayer ball, is designed for the Control player who wants greenside workability and spin but still prefers soft feel and low driver spin for added forgiveness off the tee. PERFORMANCE TRIPLE-TAKE – Distance off the tee combined with a favorable soft feel around the green gives DUO the performance double-take mantra. DUO Spin is associated with the triple-take due to a third benefit: enhanced spin for more control on shorter shots into the green. 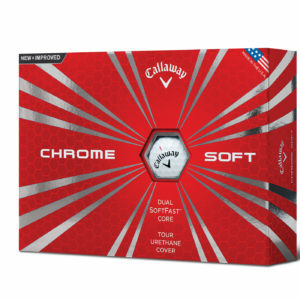 3-PIECE CONSTRUCTION – Adding an inner mantle made from a soft DuPont HPF material increases spin on mid- and short-iron shots and increased resilience for ball velocity and distance. The Ionomer cover generates high-lift characteristics on tee shots and long approaches from the fairway.